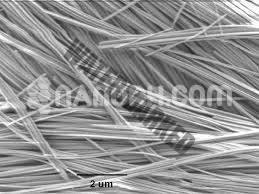 Carbon Nanotubes (CNT), Single-Walled, Double Walled and Multi-Walled – are black nanoscale cylindrical tubes of graphitic carbon with numerous applications as the stiffest and strongest known fibers and because of their unique electrical properties. 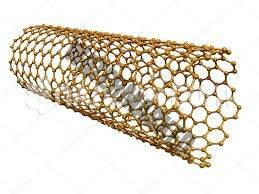 Carbon Nanotubes (CNT), Single-Walled, Double Walled, and Multi-Walled – are black nanoscale cylindrical tubes of graphitic carbon with numerous applications as the stiffest and strongest known fibers and because of their unique electrical properties. 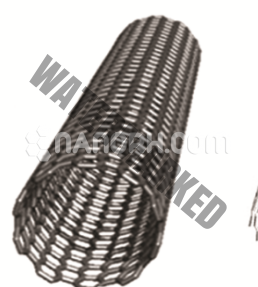 When used as reinforcement fibers, carbon nanotubes can improve the quality and properties of metal, polymer, and ceramics. When combined with Aluminum, Copper, Magnesium, Nickel, Titanium, and Tin, Single-Walled Carbon Nanotube materials reveal enhanced tensile strength, hardness, and elastic modulus characteristics. Titanium/Carbon Nanotube composites, research shows demonstrate a considerable increase in tensile stress, hardness, and yield stress. In an additional study, when compared to pure Titanium, Titanium/Carbon Nanotube composites displayed increased property hardness of the metal as well as improved elastic modulus. 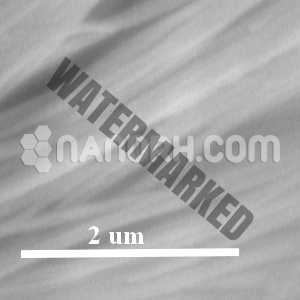 Carbon nanotubes are available in single-walled, double-walled and multi-walled forms, bundled and unbundled, with tube lengths from 5 to 30 nanometers (nm) and specific surface area (SSA) in the 50 to 500 m2/g range. 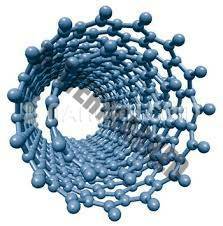 Carbon Nanotubes are also available in coated, dispersed, and functionalized forms. Surface functionalized nanoparticles allow for the particles to be preferentially adsorbed at the surface interface using chemically bound polymers. Elements can produce CNTs in technical grade, analytical grade, and in various volumes per customer specifications.